We offer short term, intermediate, and long term financing options with competitive interest rates. Decisions are made locally by bankers that live and work in our community. 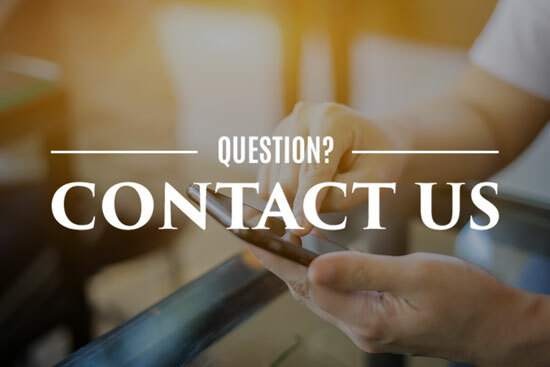 Call us at (302) 226-3333 to get a personal appointment or stop in to visit us at one of our two convenient locations in Rehoboth Beach and Lewes, Delaware. If you’re busy running your business, we can come to you too. Call and ask about scheduling a meeting at your location.